Looking to give your photographs that gorgeous light and airy look? 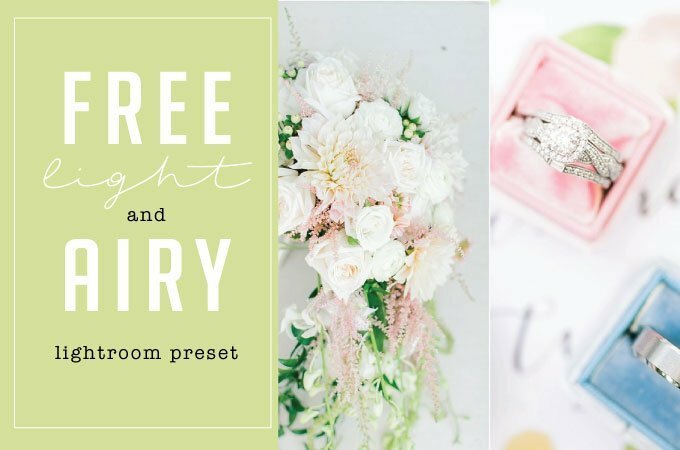 Jordan Brittley has so generously offered up a free Lightroom preset from her amazing, time-saving collection. Her free light and airy Lightroom preset makes photographs look downright dreamy. Give it a try!